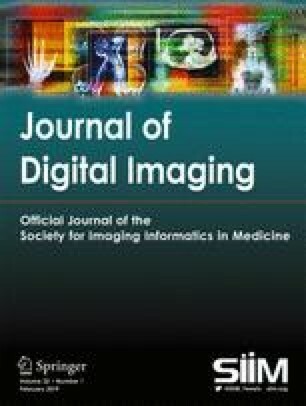 Educating physicians to order diagnostic imaging examinations more cost-effectively is a difficult and time consuming task, which may be assisted significantly by the use of an expert system. This report is based on a study undertaken at the Health Sciences Centre in Winnipeg, Manitoba, to determine the feasibility of implementing an expert system to aid physicians in selecting appropriate imaging studies. The report reviews the potential benefits, requirements, and limitations of expert systems under development, and high-lights the major issues to be considered in choosing such a system for implementation. 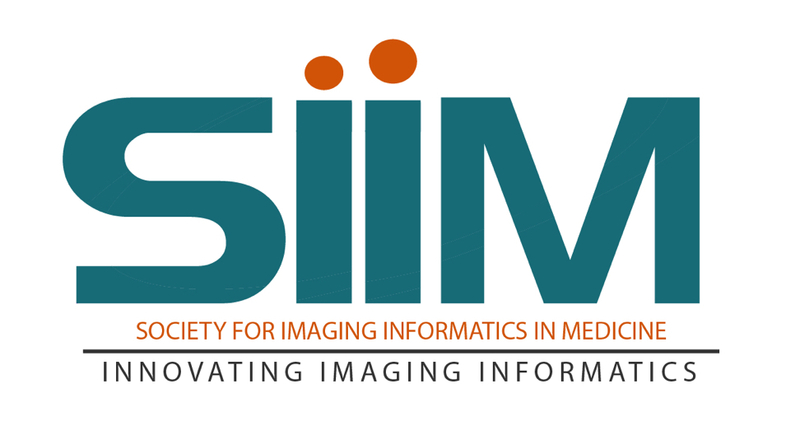 An extensive literature search was done and is included to aid the reader interested in pursuing this opportunity for improving the cost-effective utilization of expensive diagnostic imaging resources. Supported in part by Winthrop Diagnostic Imaging, Division of Sterling Drug Ltd, Aurora, Ontario L4G 3H6, Canada.